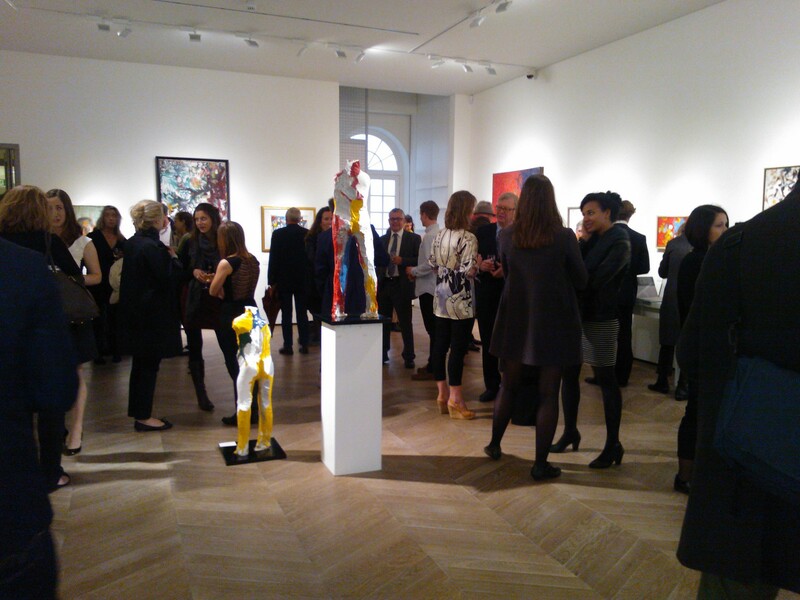 On Tuesday evening in London’s West End, a little-known piece of California’s history was quietly unveiled in a Bond Street Gallery. The opening at Thomas Williams Fine Art of the first ever group exhibition of the Bay Area School artists outside the US was an important milestone, for without huge fanfare (and with meticulous scholarly underpinning) the longstanding dominance of the New York Abstract Expressionists in conventional histories of post-war art had been challenged. The story of the Bay Area School artists of the 1940s, 1950s and 1960s is a fascinating one which gets its first telling in the book which goes with the show, written by Thomas Williams himself and my Book of the Week. Who were the Bay Area School artists? Chief amongst them were Clyfford Still, Richard Diebenkorn, Mark Rothko, David Park, Ansel Adams, John Grillo and Elmer Bischoff: artists who, unfettered by the theoretical dominance of critics Clement Greenberg and Harold Rosenberg on the East Coast, were free to explore the limits of abstraction, creating a strand of Abstract Expressionism as radical as that of their New York contemporaries. And when in the early 1950s abstraction seemed to have run its course, they turned to figuration, producing ambiguous interpretations of the figure informed by their earlier explorations of abstraction. Go and look at the wonderful paintings of David Park (the man who at one swoop destroyed all of his abstract work in 1950 when he decided to go figurative) and note how the outlines of figures only emerge from the dense layerings of paint when you step back from the surface of the painting. I’m interested in the parallels and connections between San Francisco and London during this period. The tension in the later Bay Area School paintings between abstraction and figuration is one echoed in some of the London School artists, Leon Kossoff and Frank Auerbach in particular. Francis Bacon was an inspiration for the Californian artists in by-passing New York Abstract Expressionism and providing a new way forward for figurative art; and Hockney de-camped to California in 1964, bringing a whiff of British Pop to the West Coast. Michael Peppiatt writes in his Foreword to The Bay Area School that the book has altered his view of 20th-century American art. I think it will be an eye-opener to many readers, from San Francisco to New York to London. 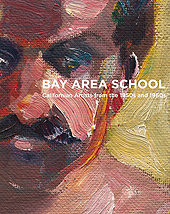 The Bay Area School: Californian Artists from the 1940s, 1950s and 1960s by Thomas Williams. 2013. Hardback. 240 pages. Includes 166 colour and 21 b&w illustrations. £35/$70.